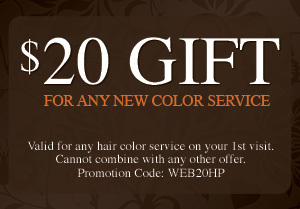 Theory Hair Salon is a proud member of the Aveda family. 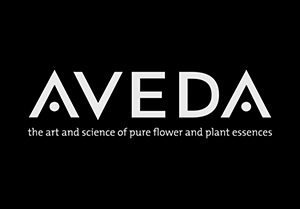 Aveda is well known for their high quality, organic, natural products for hair care, styling, skin care, body, makeup, pure-fume™ and more. What counts is not what we say but what our customers say about us. The best evidence of our good work comes from our satisfied clients. We invite you to read what our clients have said about their experiences with us and learn why we have the top rated reviews on many local review sites such as Yelp, CitySearch, and Google.